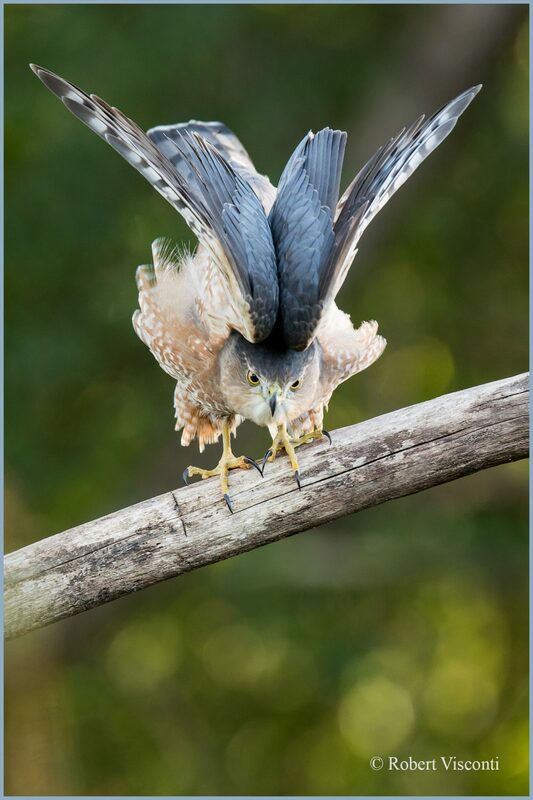 A nice late afternoon wing stretch for this Cooper’s hawk who was scoping out the area for prey. Taken in Lake County, IL on Friday October 19, 2018. Taken with a D7100 and 400mm f/2.8 lens.